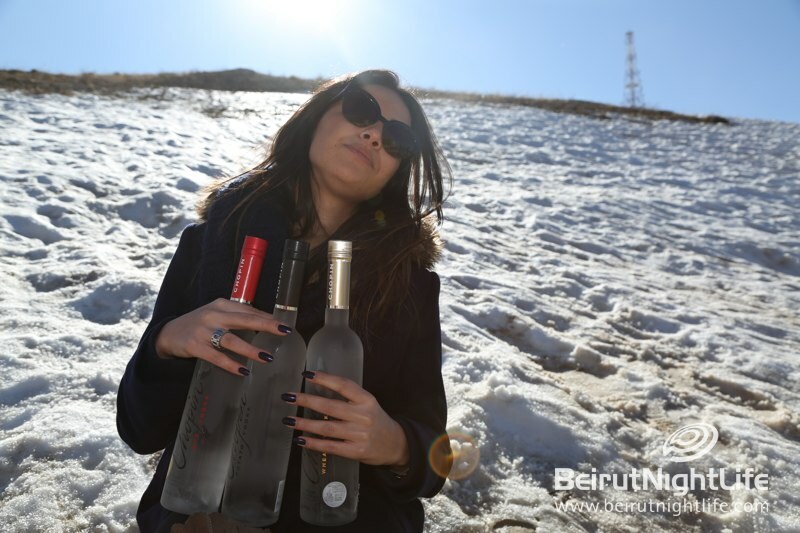 What better way to enjoy the World’s Best Single Ingredient Vodka than in a beautiful natural setting on the snow-capped mountaintops of Lebanon? 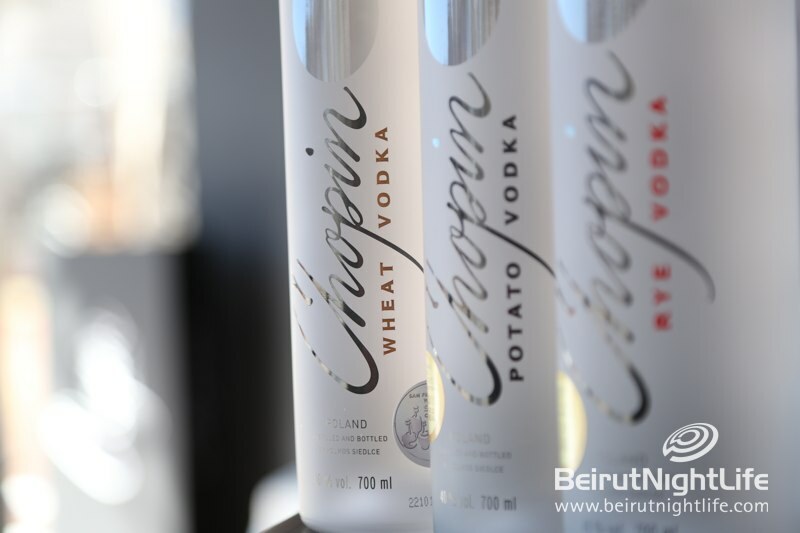 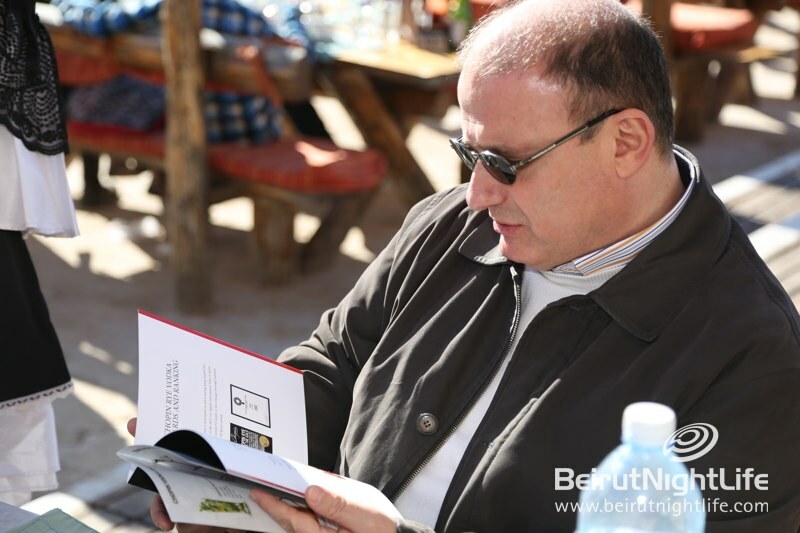 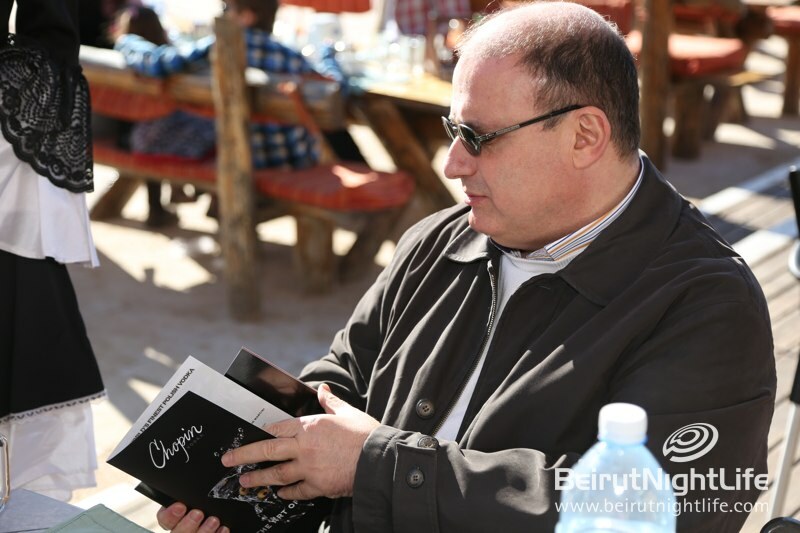 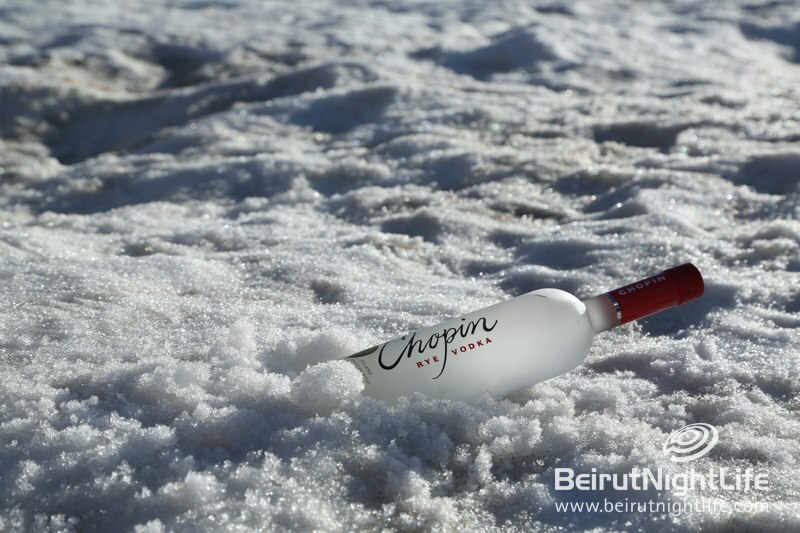 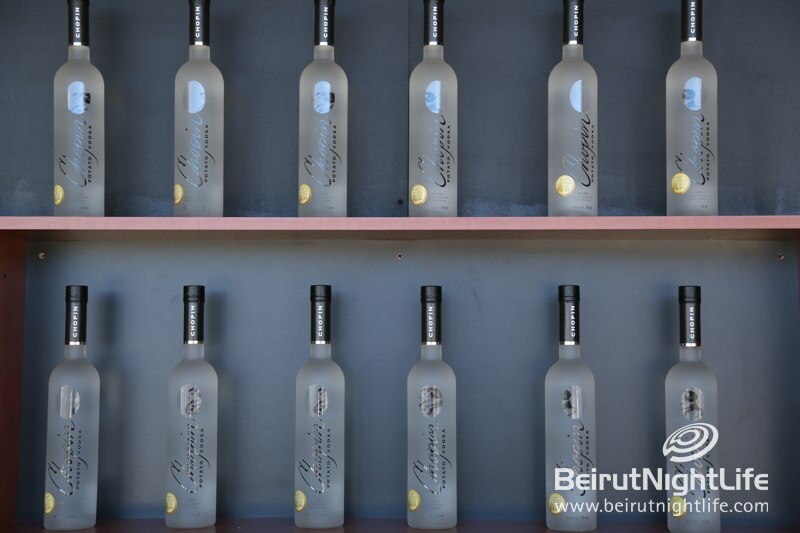 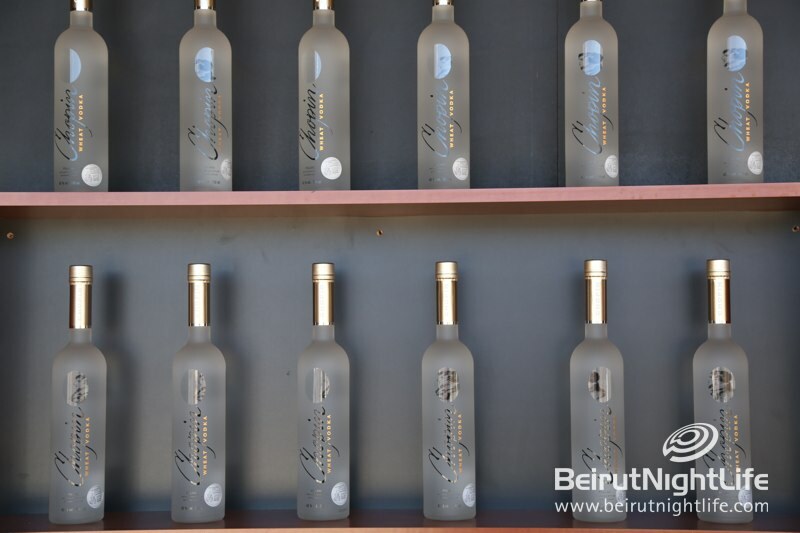 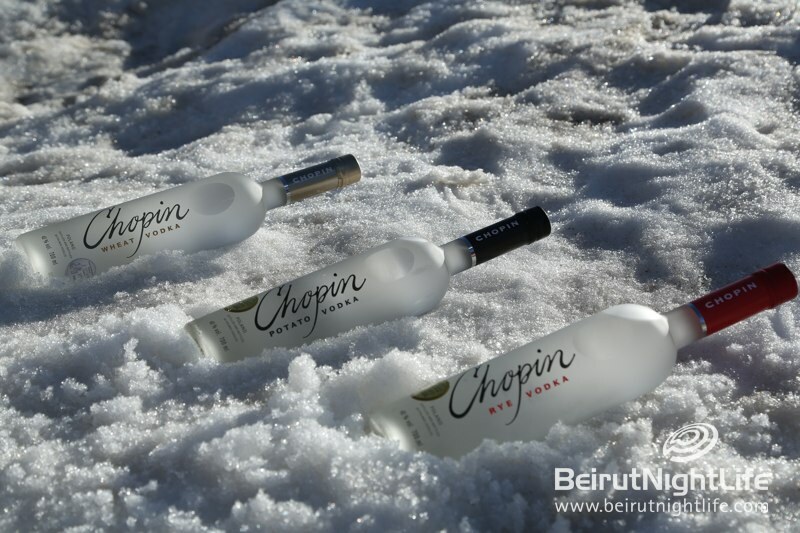 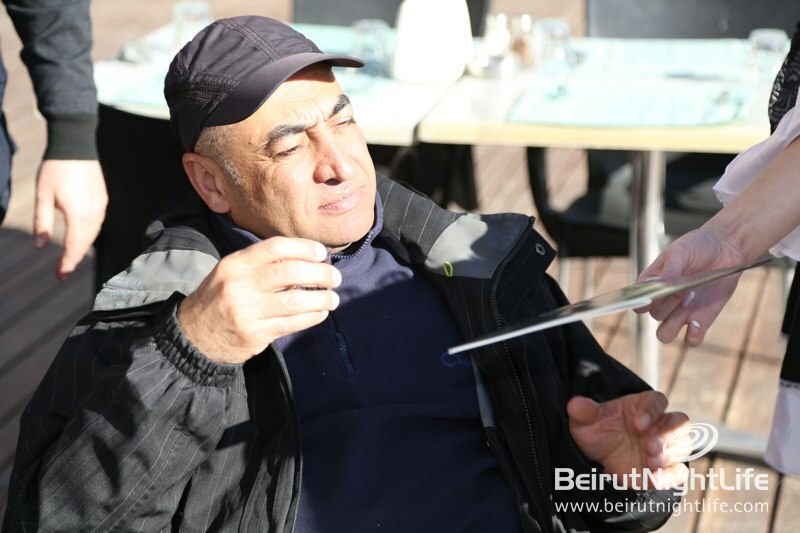 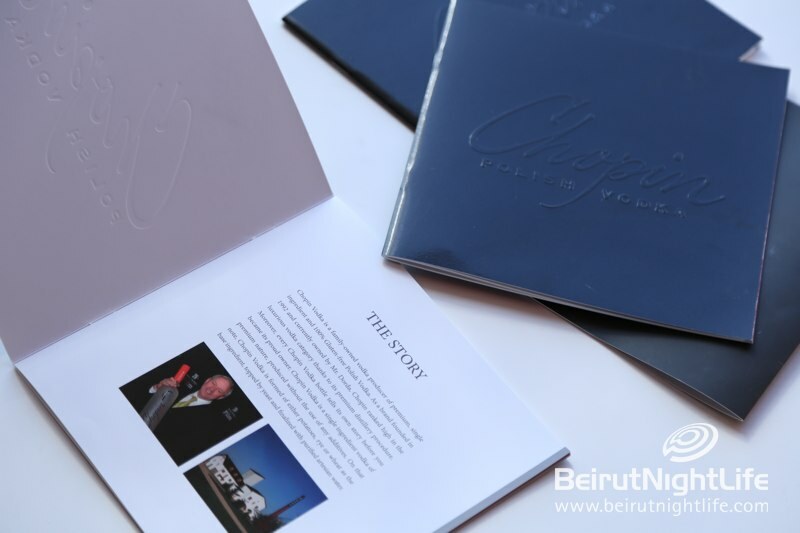 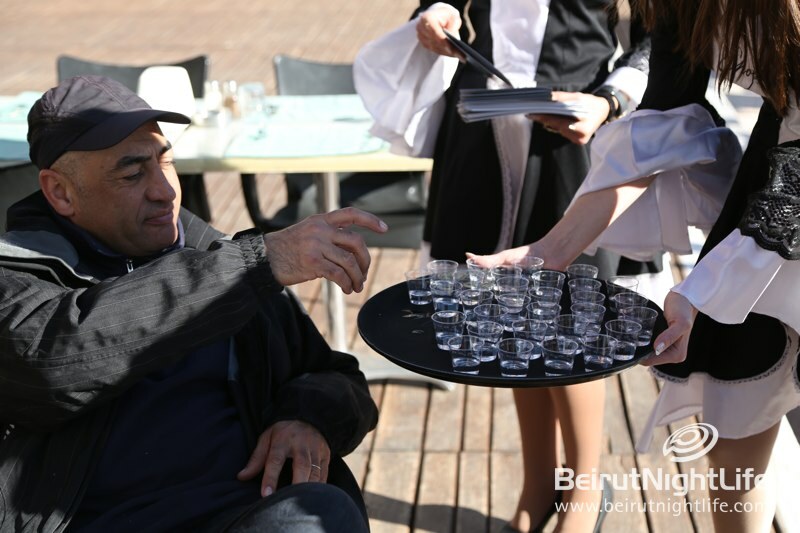 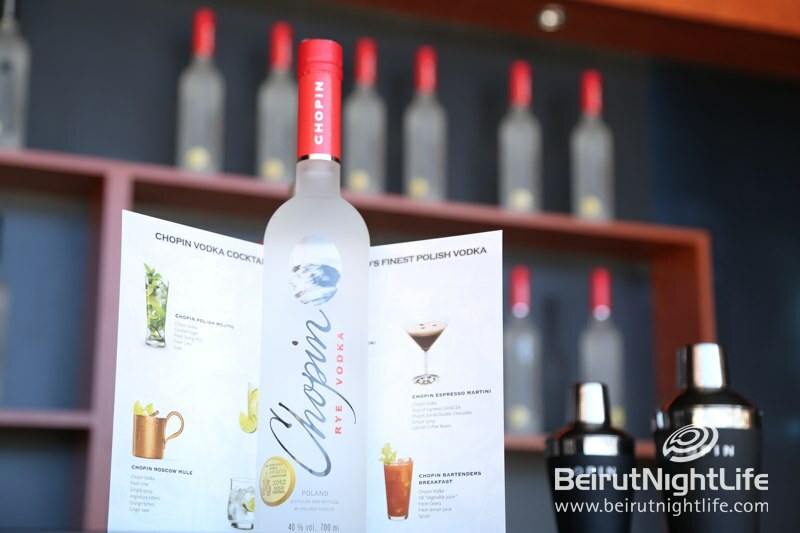 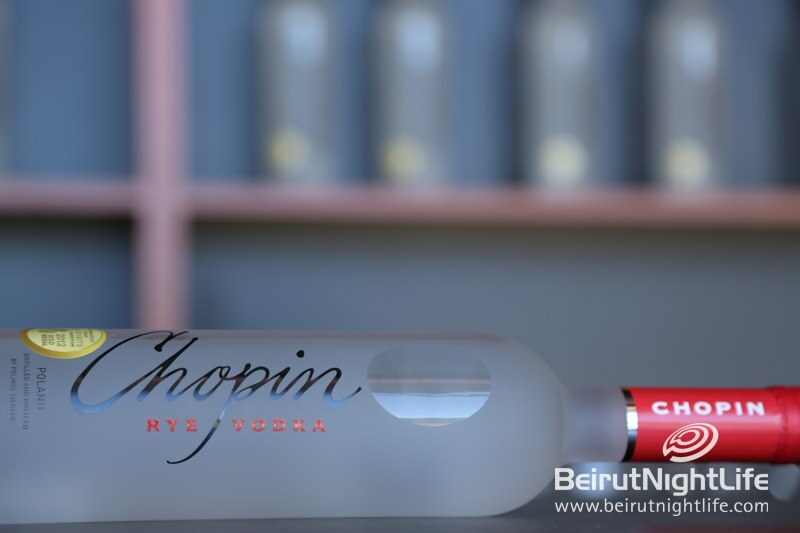 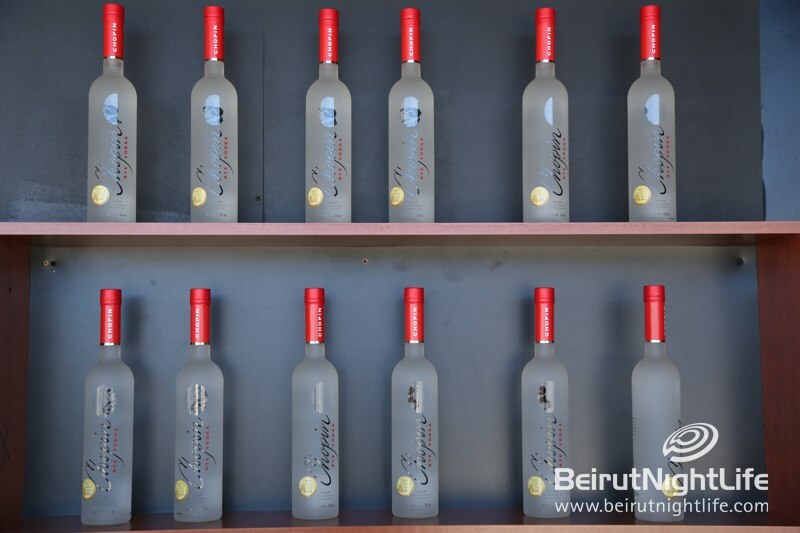 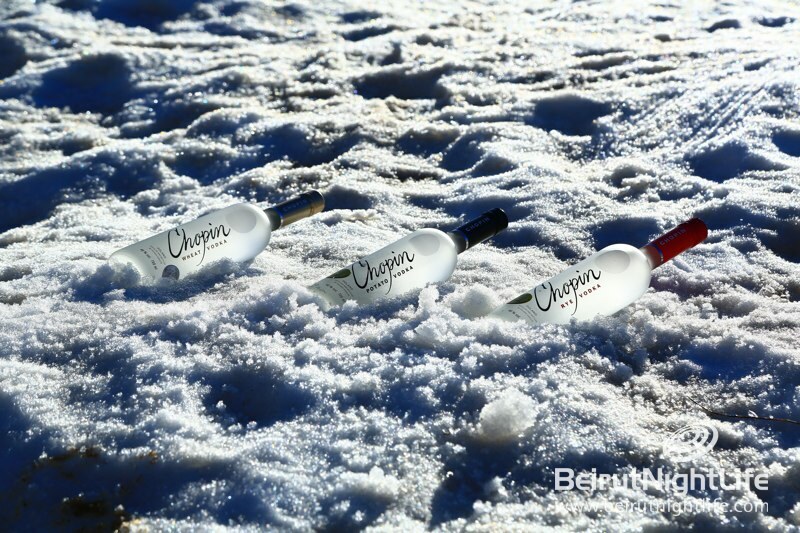 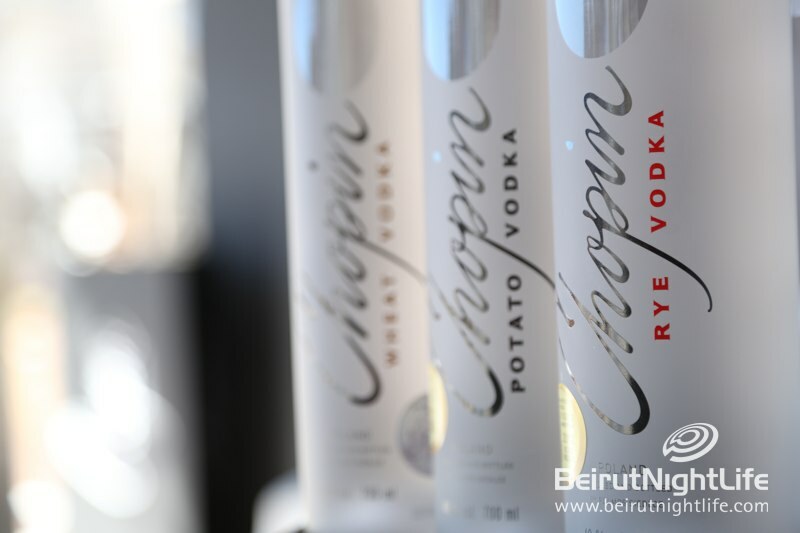 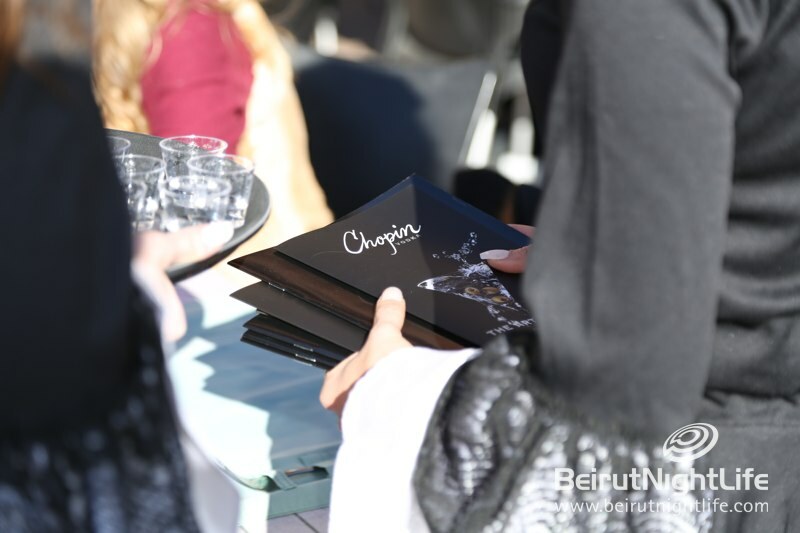 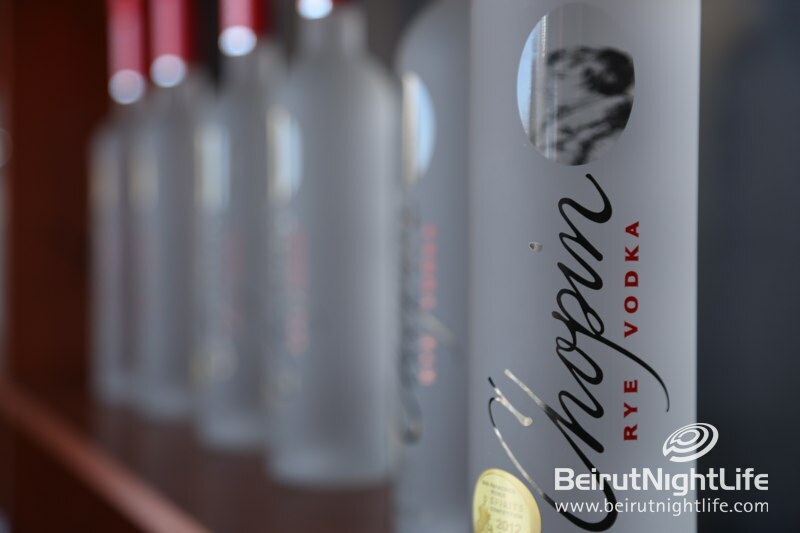 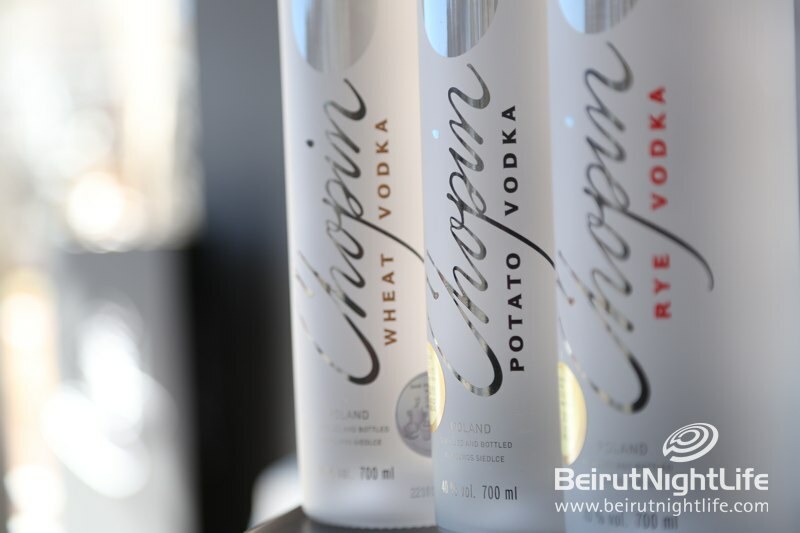 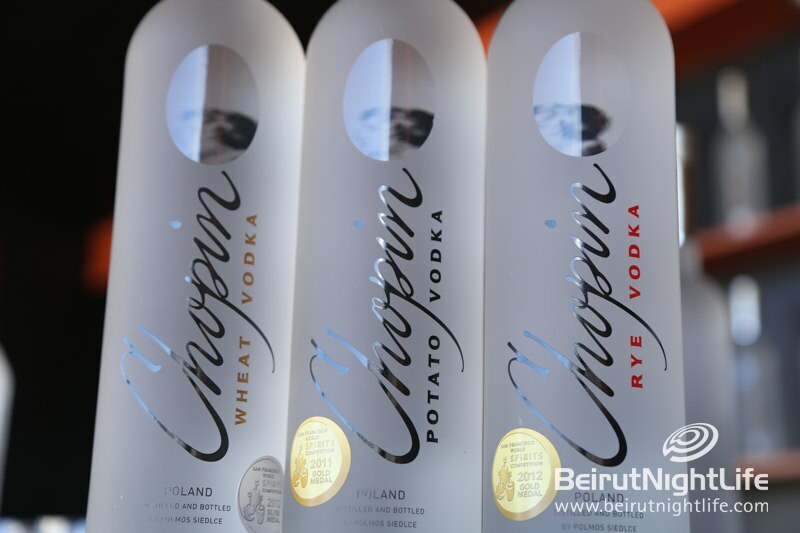 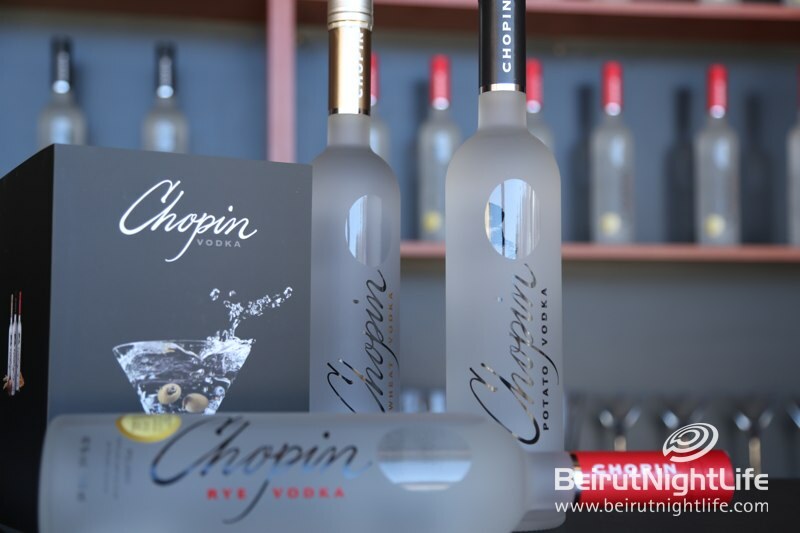 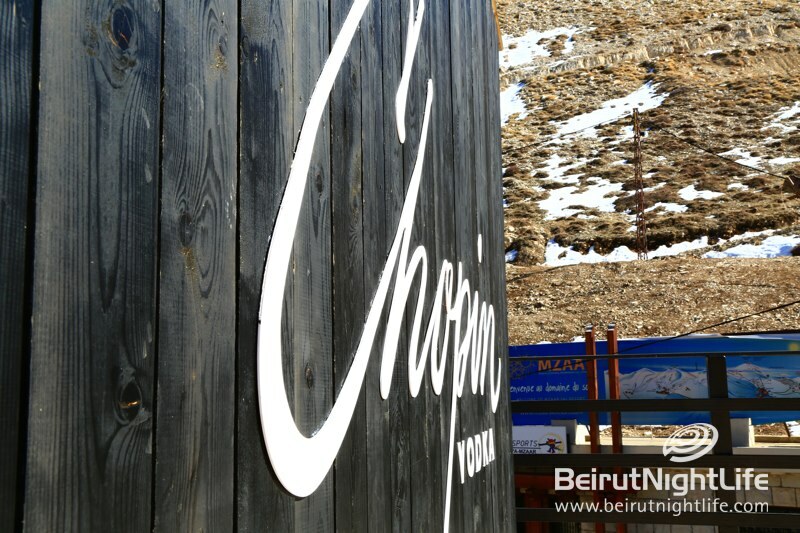 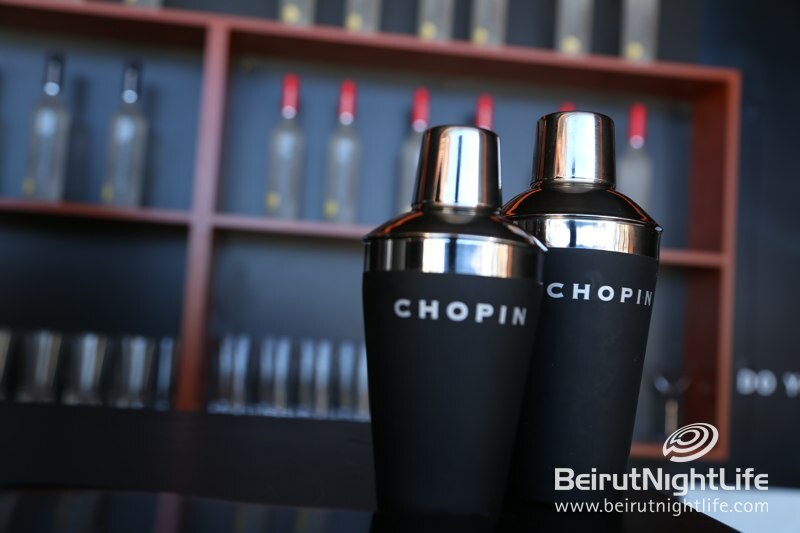 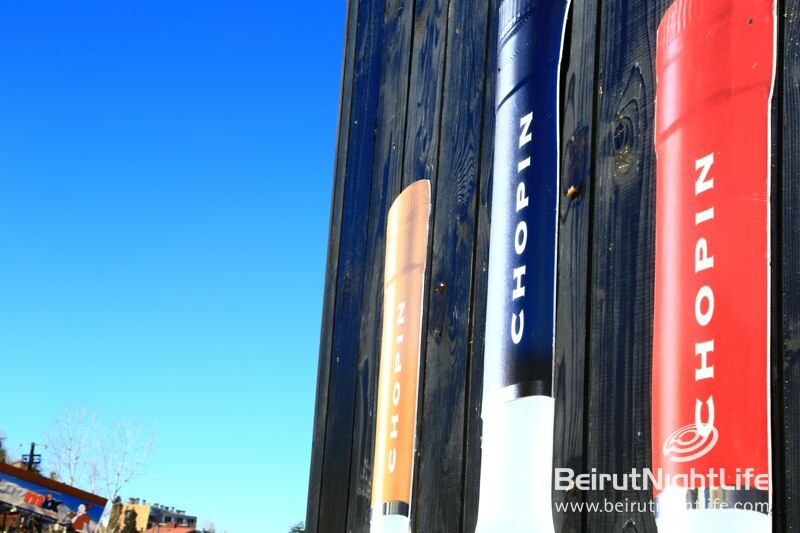 Chopin premium vodka have just launched a new bar at the terrace of the InterContinental Mzaar mountain resort and spa in Kfardebian, Ouyoun el Simane, which makes the experience of the outdoor space even more welcoming and enticing. 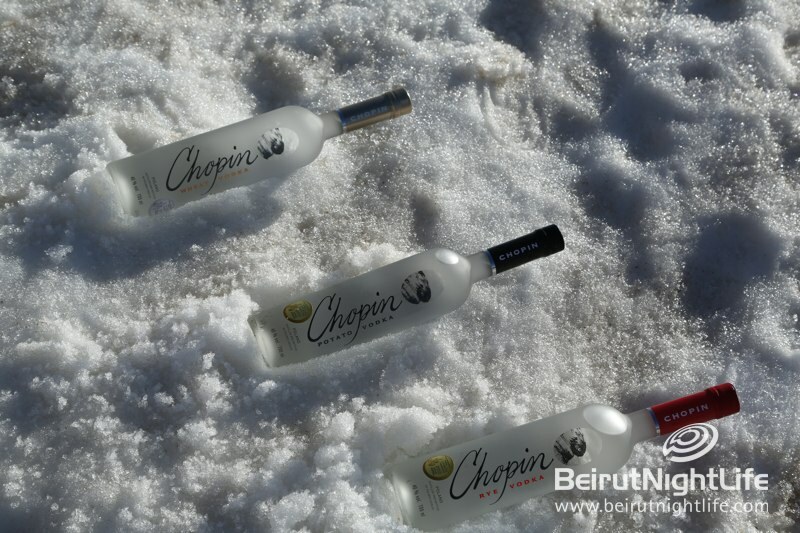 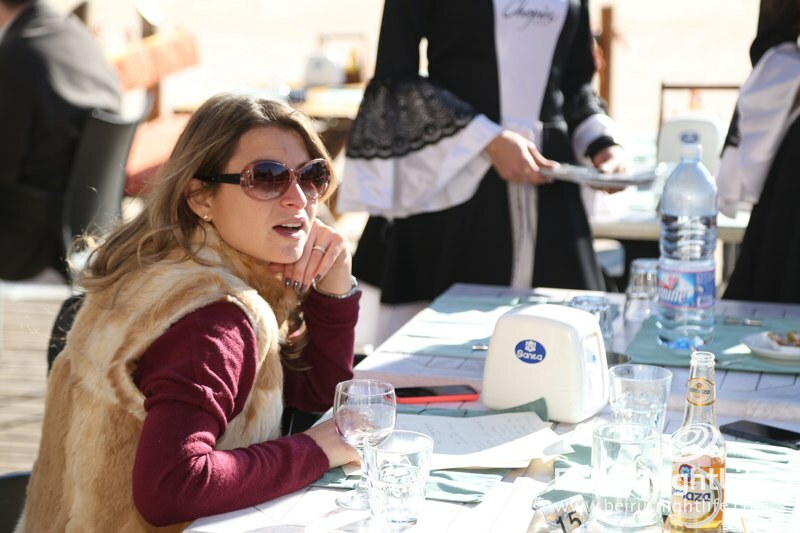 The guests on Saturday found a new way to warm up in the cold snowy peaks with Chopin, enjoying the premium drink on the cool but sunny terrace of the hotel between noon and 4 PM. 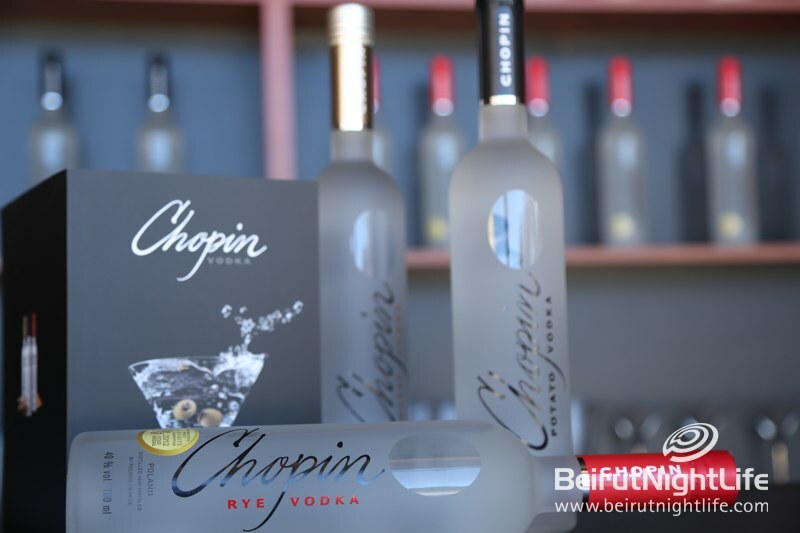 Serving the drinks were the beautiful Chopin hostesses who went around to guests and offered drinks and a few words about the luxury vodka to the crowd. 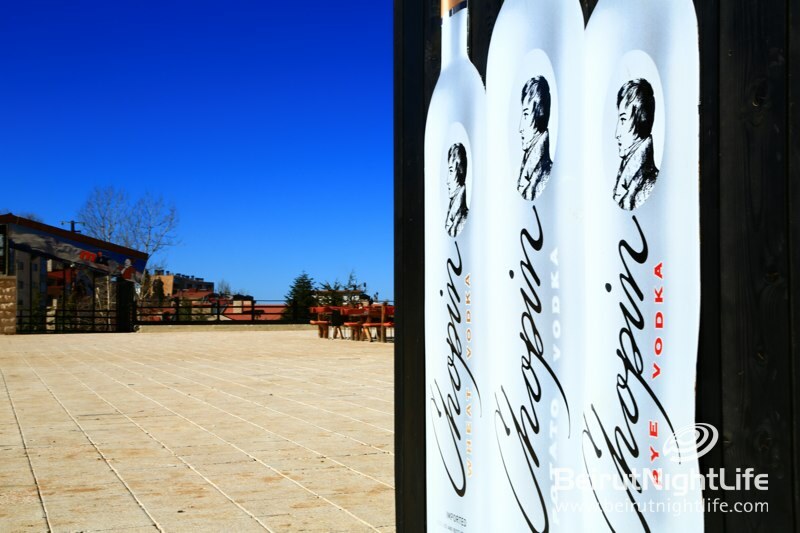 With Chopin vodka the amazing views and luxury hotel experience are only enhanced and enriched. 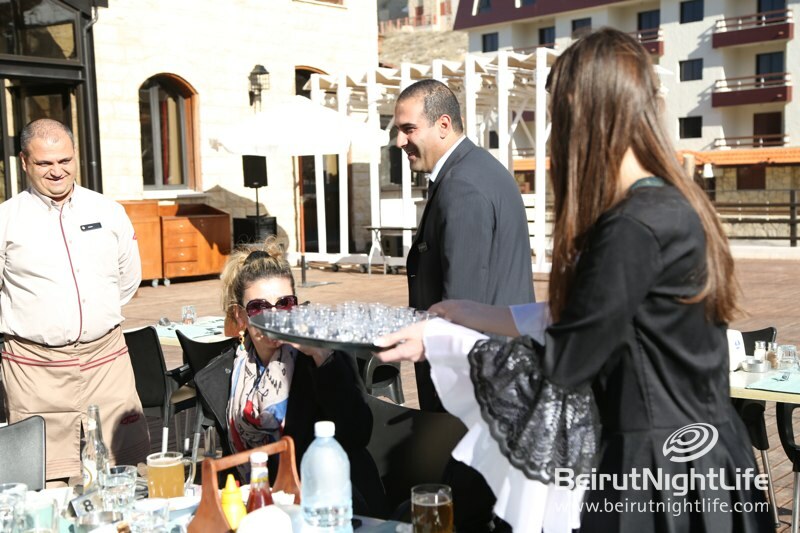 Check it out all winter at the InterContinental Mzaar!